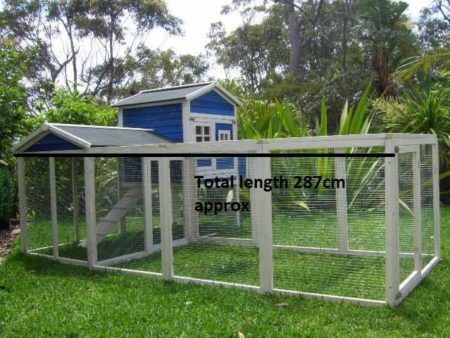 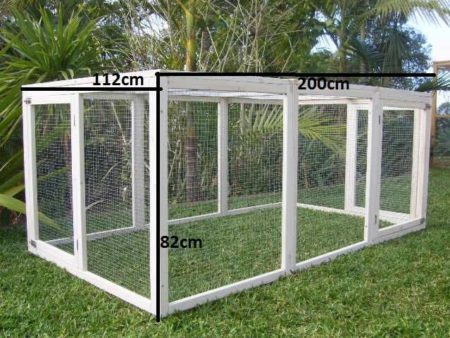 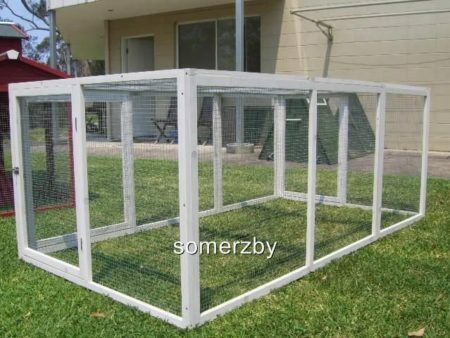 The Somerzby Cabana Cat enclosure is our brand new improved design, free standing cat enclosure featuring our stylish charcoal trim. 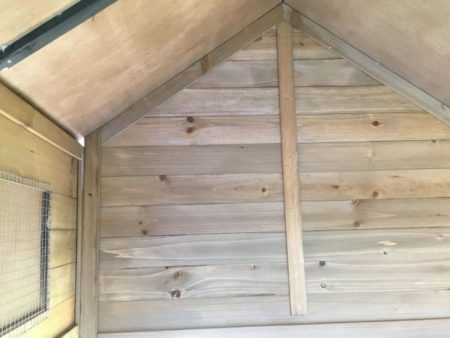 The Cabana is luxury living with a large spacious interior. 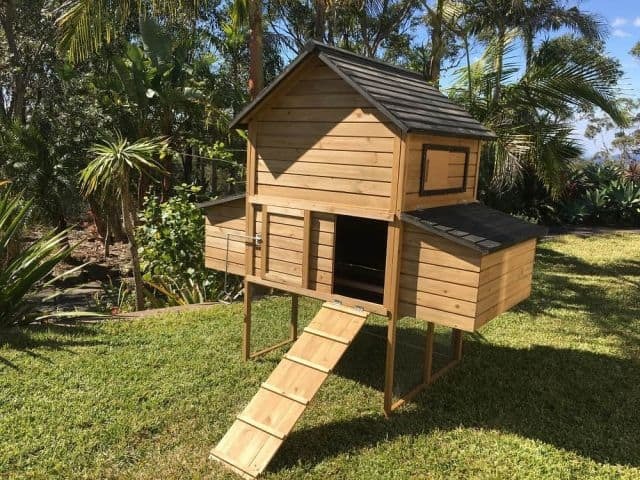 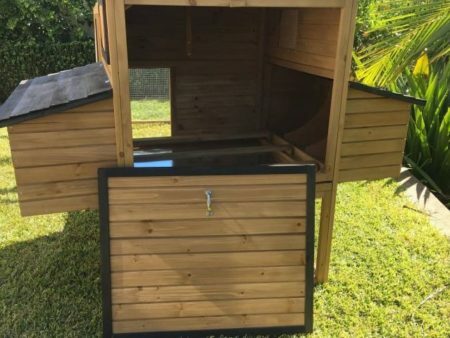 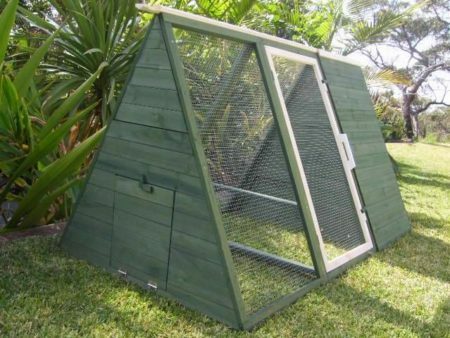 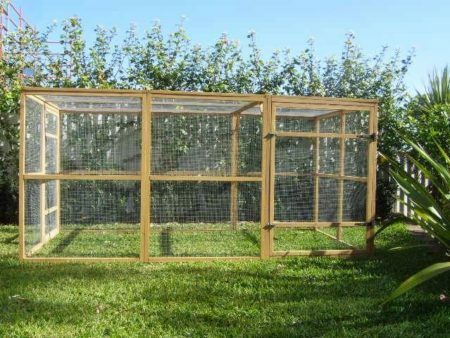 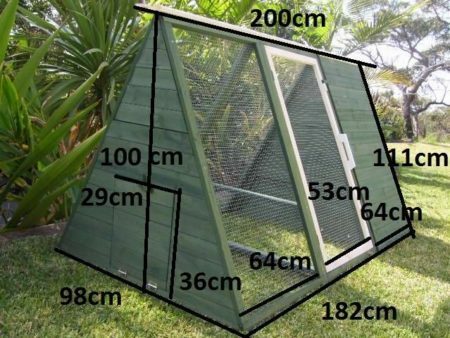 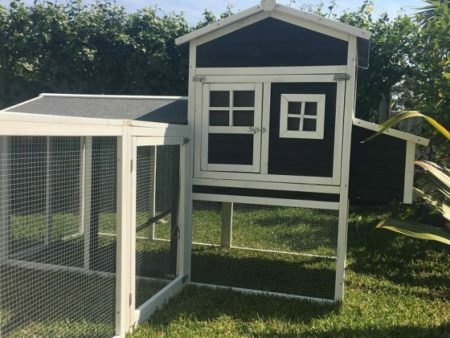 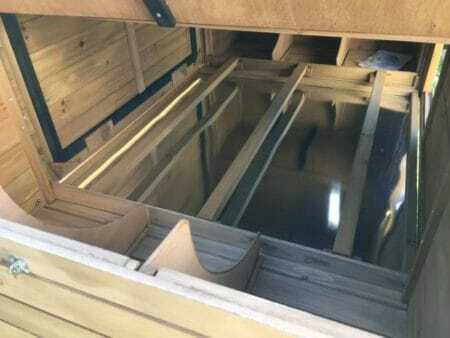 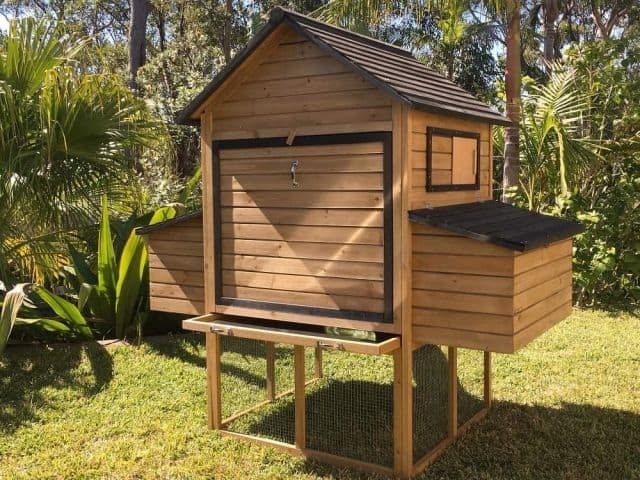 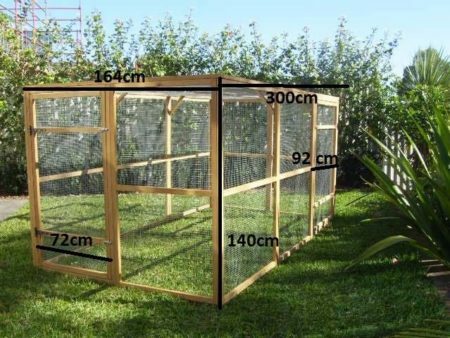 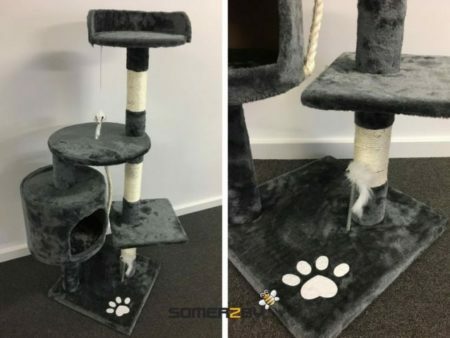 It’s the ultimate outdoor accommodation for your Kittens. 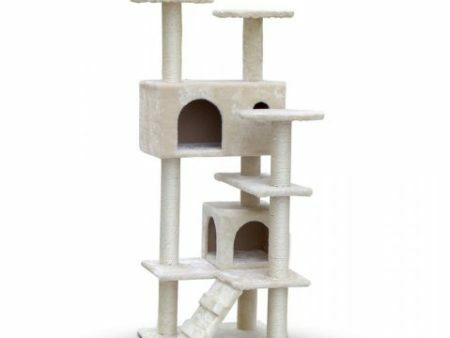 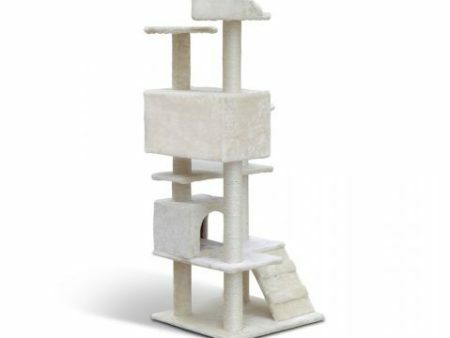 Want the best, most spacious, luxurious and comfortable house for your Kittens? 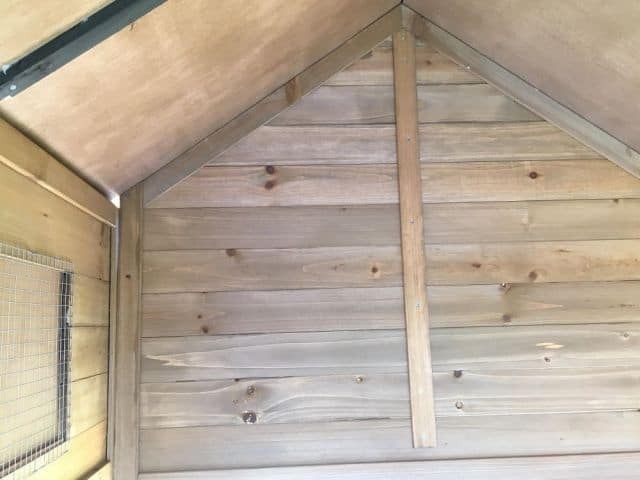 The Cabana is luxury living with a large spacious interior. 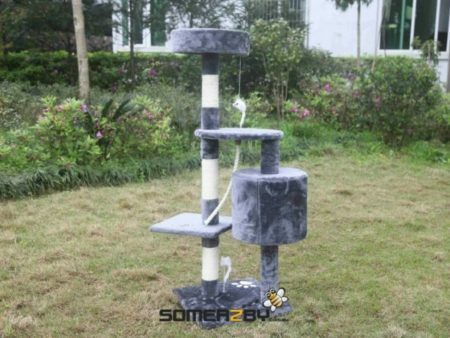 It’s the ultimate outdoor accommodation for your Kittens. Also includes our new design ramp.